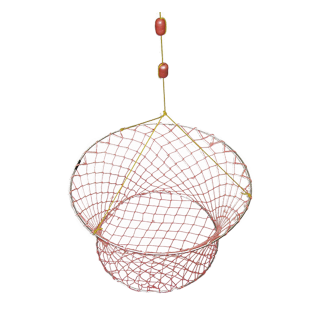 Keeper Net with Floats attached. 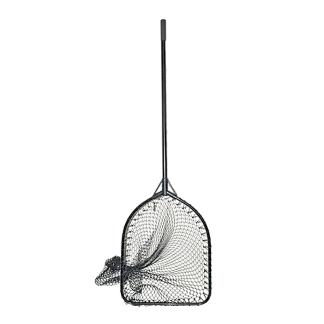 Ideal for keeping your catch alive and can help Scale fish and remove the outer from Squid. 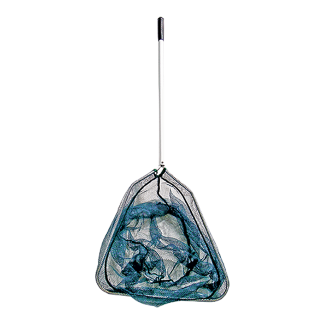 Folding Bait Trap, collapsible with a 1 1/2″ Funnel. Ideal for catching Baitfish and Shrimp. 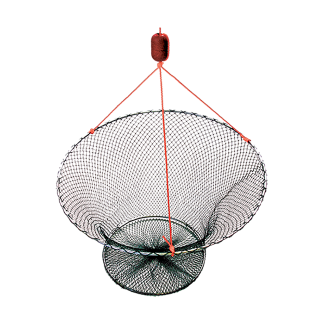 Two Ring Cray Net, collapsible. Ideal for Murray Cray and Crabs. Ideal for collecting Bait and for the Kids to play with on the Beach. Fixed handle Landing Net with soft rubber gripped handle. 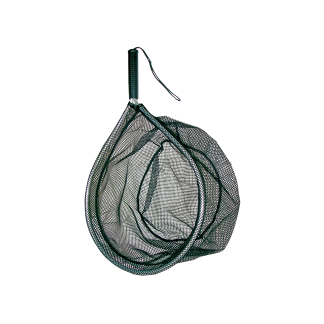 An ideal net for boat and landbased applications for Small to Medium sized fish. 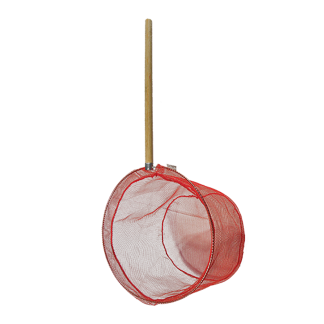 Fixed handle Prawn Net with soft rubber gripped handle and knotless netting. Extra long drop of 80cm allows for collection of Prawns without removing. Designed by the Juro Tournament Team with Catch and Release fishing in mind. These nets allow for fish to be netted without causing any harm. The soft, knotless netting does not remove any scales or protective slime from the fish. 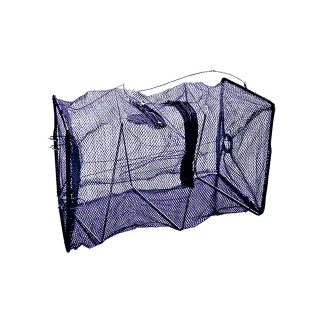 These nets also eliminate the problem of treble hooks fouling the netting. 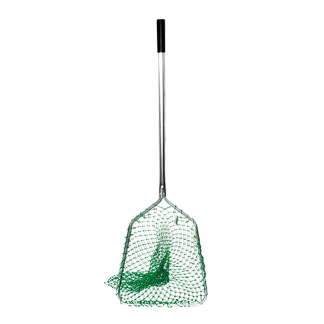 The Juro Release nets feature a telescopic handle with a soft rubber grip. 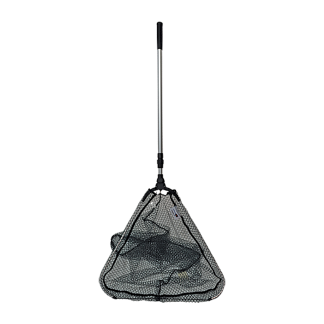 Stream style wading net with soft knotless netting that prevents damage to fish. Soft rubber gripped handle with elastic lanyard. Ideal net for deep wading for Trout. 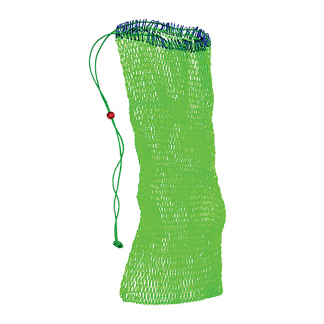 A soft knotless net with a huge 90cm drop and an extra large head. A telescopic handle allows for easier storage inside a boat. The ideal net for Barramundi, Snapper, Mulloway & Murray Cod. 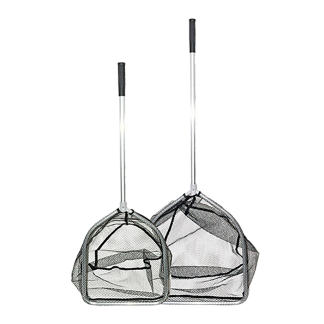 A Telescopic folding Landing Net with soft rubber gripped handle and knotless netting. Features a telescopic handle that extends out to 1.2mt. Collapsible head so it folds up small and tidy. 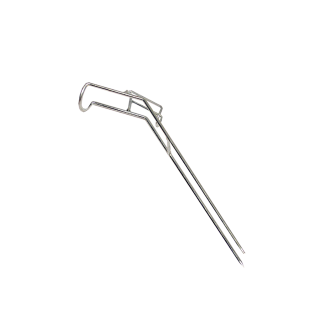 2 Prong Metal Rod Holder. Ideal for the river bank. Allows you to adjust the angle of your rods for the location you are fishing. Metal 1mt Surf Rod Holder. 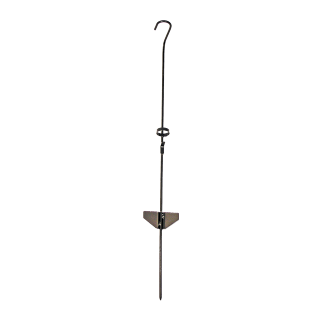 Ideal for Surf fishing locations using longer rods . Allows you to adjust the angle of your rods for the location you are fishing. 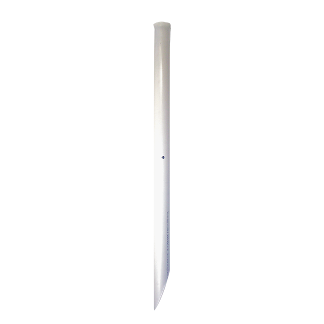 PVC 90cm Sand Spike with Pin. Ideal for soft locations using longer rods . Removes fine scales and helps skin Squid. 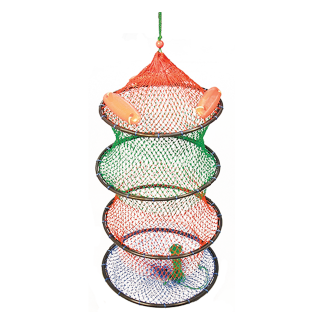 Two Ring Yabby Net, collapsible. Ideal for Yabbies and Crabs.